For a few days now, the #JamoAfrique hashtag has been trending on social media and people have been asking questions. Let’s help you; Jamo Afrique is the spanking new restaurant launching in Lagos on Friday, October 7, 2016. Date: Friday, October 7th, 2016. 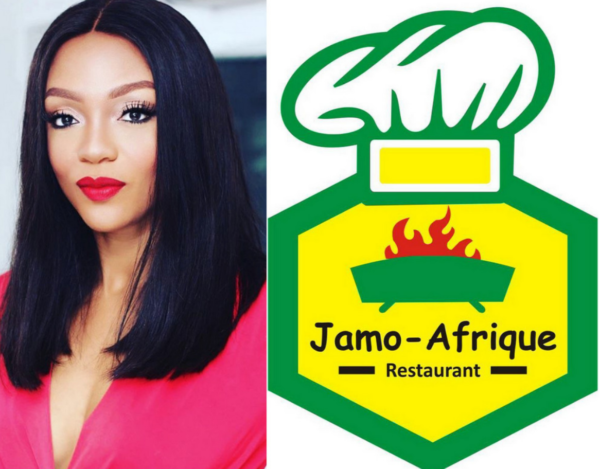 The new restaurant is owned by pretty fashionista and serial entrepreneur, Fifi Umenyiora fondly called ‘Fifi Dilly’. She’s the wife of Dilly Motors chairman Dilly Umenyiora. I’ve put in with my work and the fantastic support from my husband. For table bookings call 08100793434 or 09076227774.